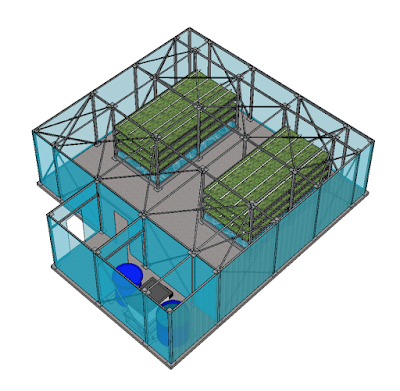 Alberta based Nutriponics told 630CHED they are planning "a massive indoor system" in New Brunswick that will produce around 60 tonnes of tilapia a year. This facility is slated to come online in 2016. 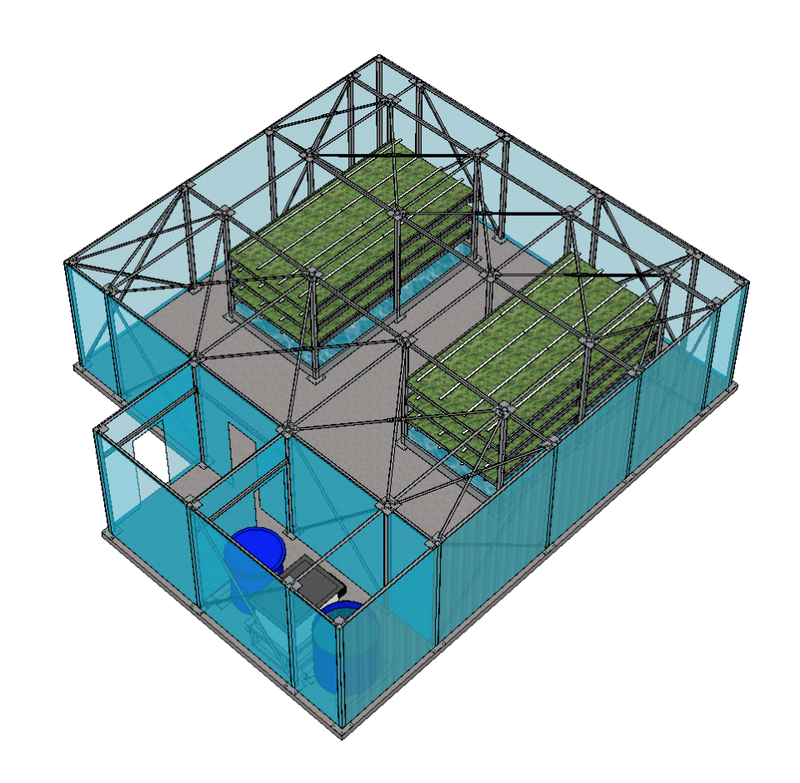 Nutriponics' modular growing facilities are well-suited to urban agriculture, remote communities, industrial camps, and commercial deployments. All NutraPonics modular facilities and growing technology are designed to be operated as Canada GAP (HACCP) and Global Food Safety Initiative (GFSI) compliant.